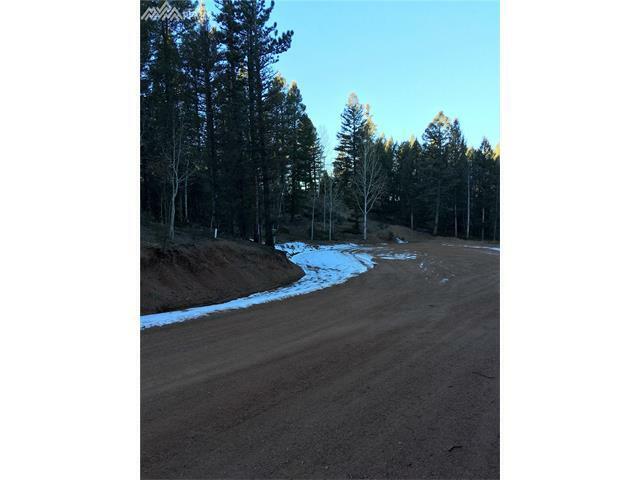 Opportunity to own just over 2 acres at the end of a quiet cul-de-sac with views of the mountains. Property is a must see, walk to the top of the hill and look west for mountain views. Great building site at the top of the property.